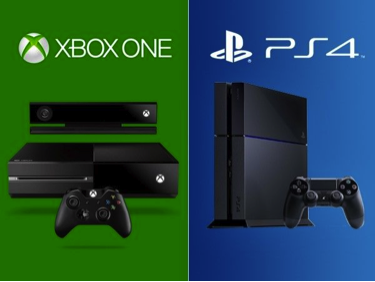 Processor Speed- Xbox One has a speed of 1.75Ghz, while the PS4 has a speed of only 1.6Ghz. RAM- Both systems have 8GB of RAM overall. Smoothness while operating- Both systems run at a smooth 60Fps. Each console originally came with their own unique version of a motion tracker camera. However, Kinect is no longer included in the package. So, PlayStation stands alone in that category. The ability to go live while you’re gaming is a great edition to both consoles. Twitch among other applications, have brought forth an opportunity to take your gaming experience public, which both consoles offer. Gaming livestream quality- Each system produces a clear and crisp quality of 720p HD. 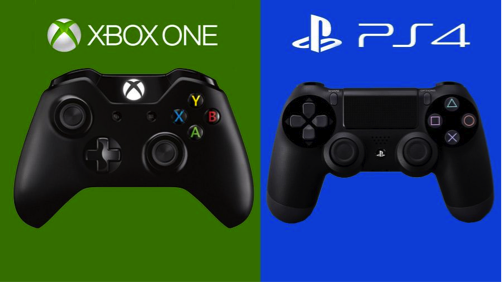 Weight- The Xbox one has a weight of about 7.8lbs, and the PS4 weighs in much lighter at 6.17lbs. Increasing the weight usually increases the chances of overheating, and ultimately failure on rare occasions. Still, it’s best to be safe than sorry. Summary– Neither of these systems will let you down, and both will deliver an amazing experience, but once again, the call must be made.